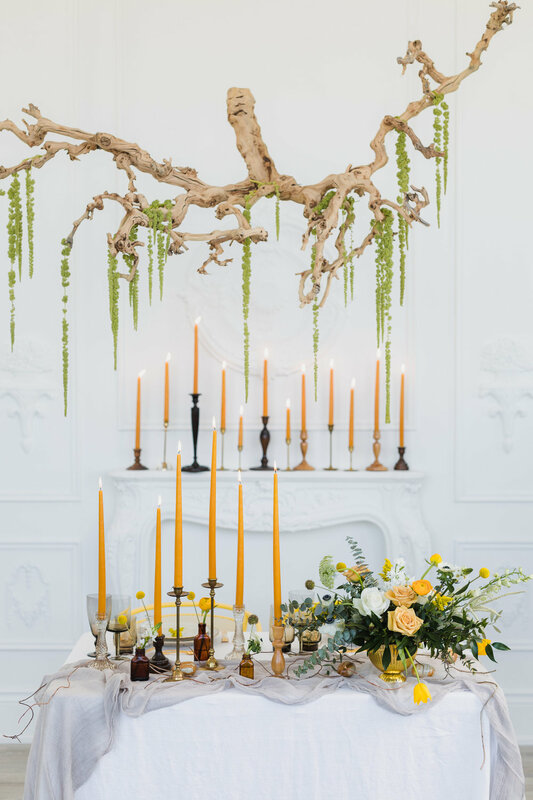 Rosehill with Sarah Levine — The Wedding Co.
A boutique floral design studio specializing in creating garden inspired & whimsical weddings. I've always wanted to have a business like this...a place where I can be creative every day and make people’s lives a little more beautiful at the same time. None of this would have actually happened without my incredible mindset coach Catherine Farquharson. I love how each wedding is like a blank canvas, each providing it's own opportunity to create something beautiful and truly unique. Having a background in Interior Design, I'm used to client projects taking months, sometimes years, to come together. With weddings, the timeline is so much more condensed. It's so amazing to watch a client see their vision come to life and being a part of that is such a privilege. I would describe our style as eclectic, garden inspired, contemporary and natural. We pride ourselves on our level of care, customer service and meticulous attention to detail all while being super approachable, sometimes silly and always laid back. As for the aesthetics, I think that floral design is like all other arts, it's very subjective. Toronto is lucky to have an amazingly diverse floral design community so there really is something for everyone. 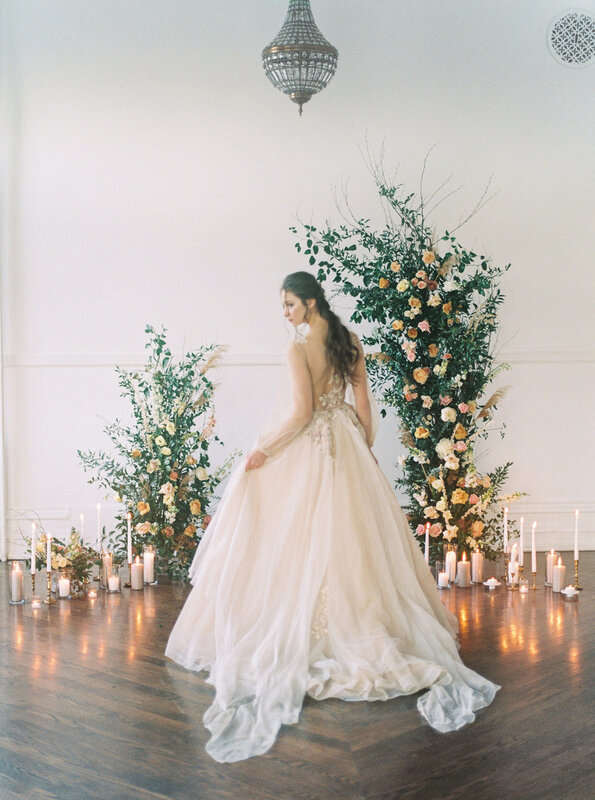 I believe that a Rosehill wedding is not only about the end result of celebrating with incredibly stunning florals but is also so much about the process of evolving that design and connecting with each individual client so that they feel completely taken care of, at ease and excited for their big day. We have recently opened our new mid-town studio and offer a full floral delivery service with FREE delivery. We offer beautiful floral subscriptions. Find out more about this Rosehill on their Instagram page.